How to pick the best mold testing service in the San Francisco region! 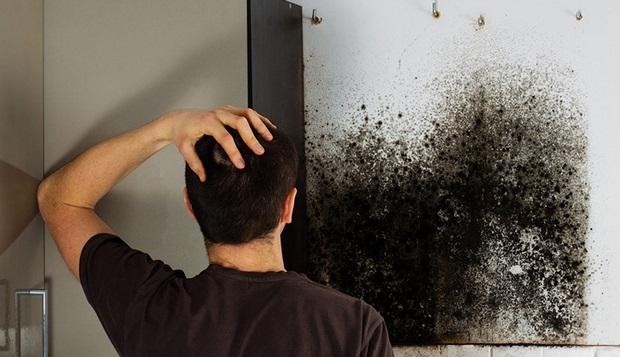 As a property owner or manager or if you are considering buying or renting a new property, if you see any indication of a mold problem, it’s time for a mold inspection by someone who is professionally trained in surface and indoor air quality testing. We offer the best mold testing service in northern California. We are an independent mold testing service in the San Francisco Bay Area region which means that our results are completely unbiased. 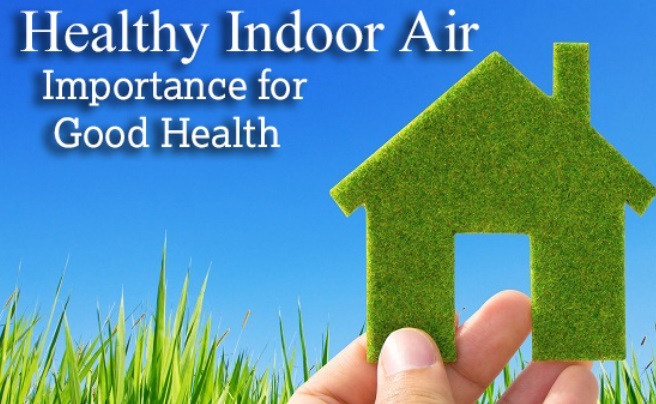 Mold is present to some degree in all indoor and outdoor environments. It isn’t completely avoidable, and most molds are not a concern anyway. 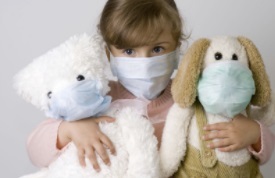 The problem arises when certain types of mold spores find a hospitable environment, take root and start to grow. There are many different kinds of service providers who can perform mold remediation, but before you contract for services, you need to have an inspection to determine what kind of mold you have, and whether you need removal services at all. We recommend that the inspector not be someone invested in selling the service. 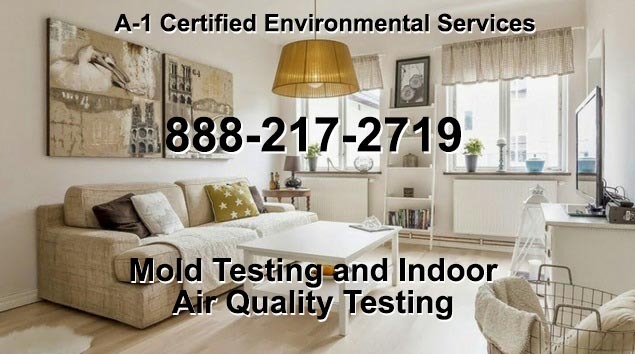 We at A-1 Certified Environmental Services are a completely independent company so we have no "agenda" when making our evaluations on mold testing. So if you are looking for the best mold testing service in San Francisco look no further than us! An independent inspector gains nothing from your chosen path of action, they just do the testing; their reputation rests on accurately reporting the test results to you. In other words, you can expect mold testing results that are completely accurate and unbiased. Who Qualifies to Do Mold Inspection? Inspectors must understand the conditions that support mold growth, be able to identify possible issues, and follow proper testing procedures. There are many different approaches to learning these, but they should include the study of microbial organisms, association with a professional lab for getting analysis of samples done, training in recognizing signs of mold and sampling procedures. In addition to colleges and real estate inspection programs, organizations like Pro-Lab Professional Partners and MASlabs who offer this kind of training. 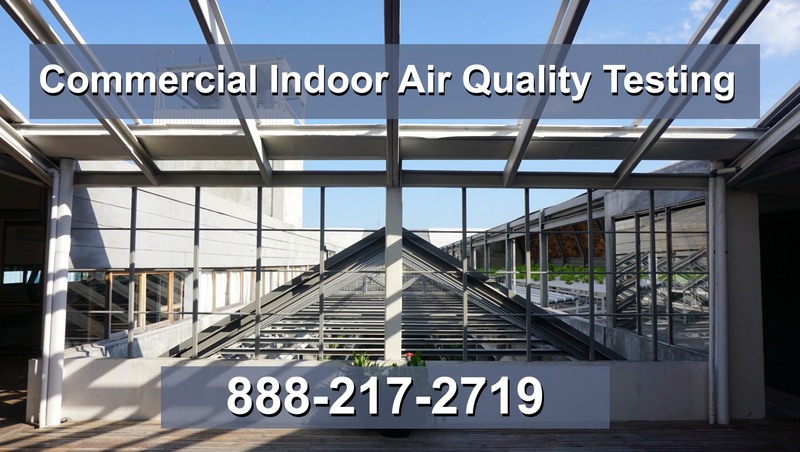 Whether you are dealing with residential or commercial space, it is important that you understand the inspection results. The right inspector will be available to explain the issues they see and answer your questions, then when the test results come back, they must be willing to explain the results and your options for dealing with the mold if there are concerns. You are likely to have several different options for remediation, so it is beneficial to have an independent inspector explain each of them. Because we are the best mold testing service in San Francisco you can be sure you will get the most reliable advice from our staff.